Click on the video below to learn more or go directly to the V2020 Fire Safety Materials Generator now! 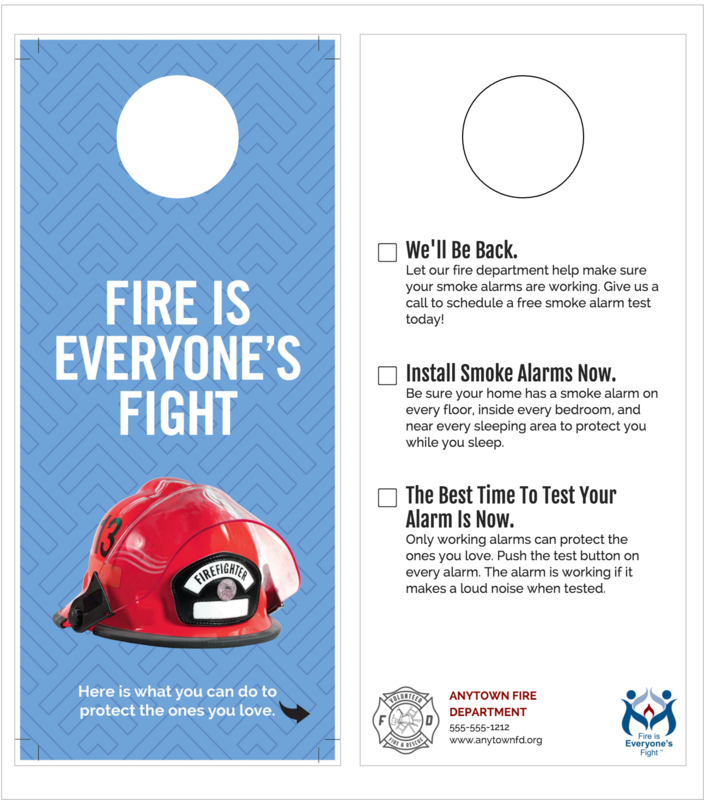 Using this new tool, you can generate customized door hangers, fliers and activity guides using proven fire safety messages with your logo and information that you can then download and print out. 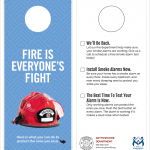 Developed by a team of fire safety and communications experts using messages that were tested with different audiences, these materials can be used to enhance your Community Risk Reduction and Home Safety Visit programs. 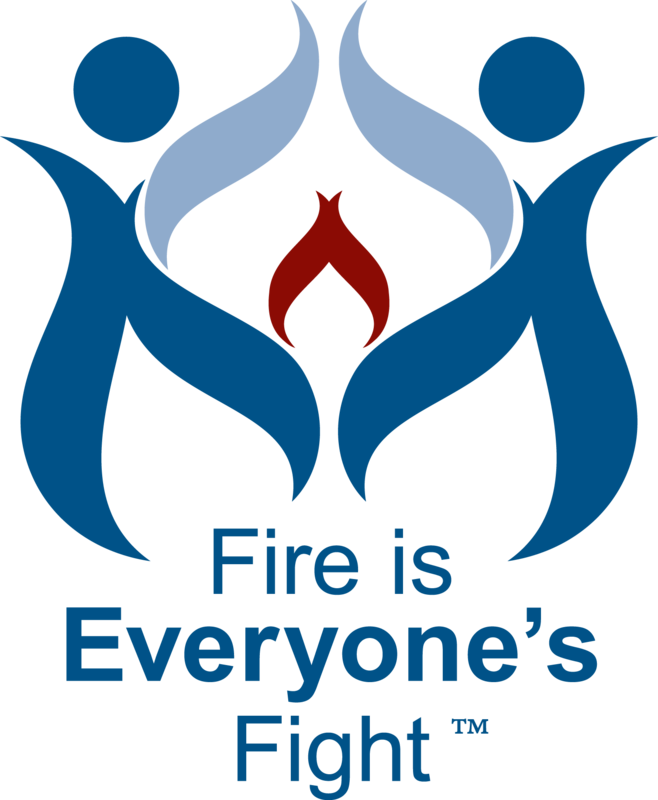 The Vision 20/20 Fire Safety Materials Generator was funded by a FEMA Fire Prevention and Safety Grant to Vision 20/20, a project of the Institution of Fire Engineers-USA Branch.